SIS Staff returns from around the world. Our staff has been all over the world this summer, from the Alps to Argentina, Thailand and the US. Though now it is time for the real fun, the start of a new semester. This semester is busier than most. We have two conferences. One in our home town of Siena and another at SUNY Geneseo in New York. Not only that, but Lavinia, Gianca, Jules, Roni, and Johan will be traveling through the US on a promotion tour from the east to the west coast. Maybe we’ll be in your neck of the woods. Check out the tour here. The 3 year project of EUFICCS comes to a close. On September 24th the UniversitÃ di Siena, Ulisse, and Siena Italian Studies will host the final conference for EUFICCS. This will be an opportunity to show the results and products of the project on the local, national, and international level. 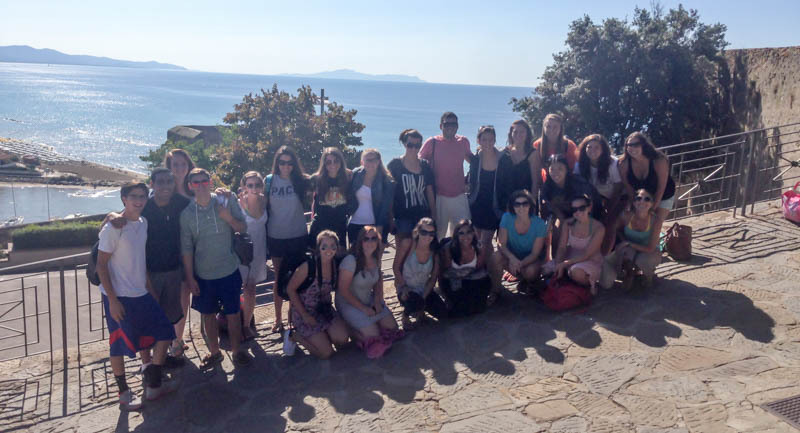 Faculty and Staff of SIS will be going on tour to many conferences and study abroad fairs. Big stops include the Intercultural Horizons Conference at SUNY Geneseo, Minneapolis, and Portland OR. For a full schedule of where SIS will be check out our tour schedule. Mavis Borkai Bortey-fio, former master student, is in Thailand to further her studies in International Development and Service at the graduate level. 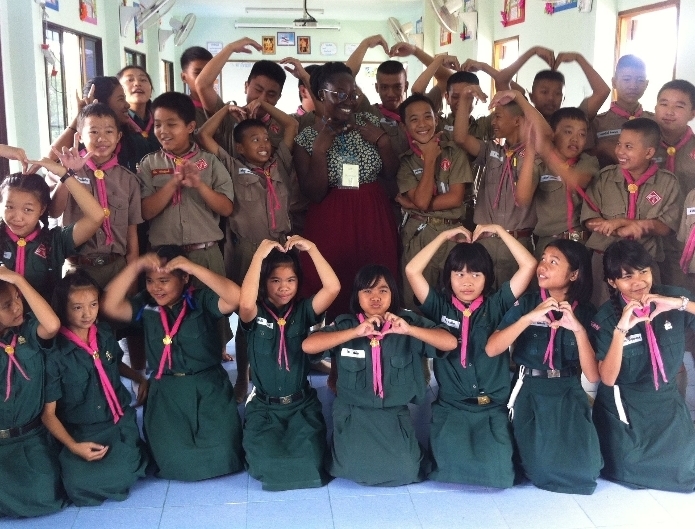 She is also teaching English and “all things Beyonce” to Chiang Mai’s youth. With our partners in Thailand Gianca was able to spend a month in Chiang Mai, Thailand. 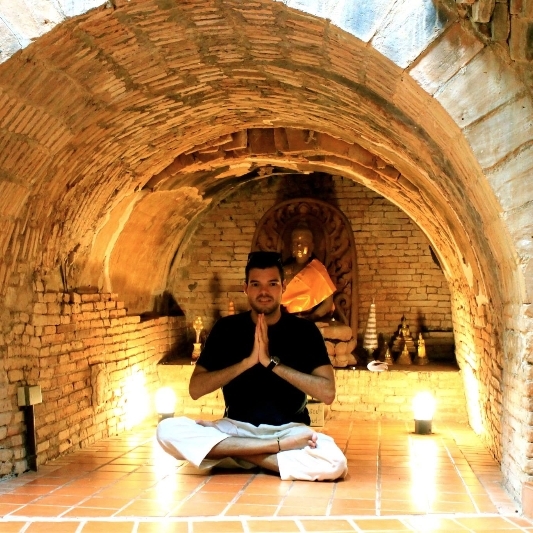 He had this to say about is stay: “During the month I lived in Thailand I learned a great deal. Most importantly I understood a great deal about myself…” Gianca tagged along with the ISEAA Program at Chiang Mai University, and studied Thai.